Increased food consumption, readily available foodstuffs, junkfood, lack of physical activity are some of the reasons that have led us to the current dire state of affairs. In the United States alone, nearly 38% of adults are obese and nearly 8% are extremely obese. These figures are alarming. If you are overweight or obese, you are at a greater risk for a series of chronic illnesses, including Type II diabetes, cardiovascular disease and certain cancers. 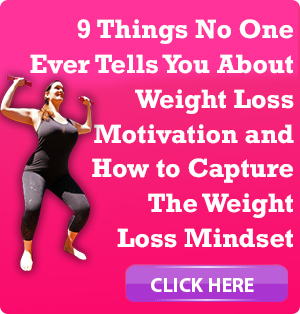 If you have been struggling with your weight, you know how hard it is to lose all of it or even part of it. Most of us have been led to believe that it is an either all or nothing game. In other words, you either lose all the weight or why bother because then you are considered a failure and there is no point in even trying. There is light at the end of the tunnel. According to a recent study, the loss of only 5% of total body weight is enough to reap significant health benefits. The study randomly assigned 40 obese people or those looking to maintain their weight, a diet low on calories in order to lose 5%, 10% or 15% of their total weight. Surprisingly, this study showed that 5% is all individuals need to decrease multiple health risk factors for dangerous life threatening diseases such as Type II diabetes, metabolic and cardiovascular diseases. Of course, the more weight you lose, the more metabolic health benefits you will enjoy. This is welcome news for those who struggle everyday to make the necessary life choices that will help improve their lives. Eating right, exercising, limiting caffeine and avoiding alcohol and drugs are steps in the right direction but they are not easy to come by for a lot of people. Most nutritionist and healthcare providers, start by establishing a diet plan, which are tailored to the needs of those overweight and obese individuals. However, in most cases, this current practice of treating obesity in a way encourages failure. The usual goal for this group of individuals is 15% to 20% of total weight loss, which for many is an unrealistics and unreachable goal. This study, will help those individuals and practitioners to change their mind set and encourage a lower weight loss threshold. By doing so, doctors, healthcare providers, nutritionists, medical associations and scientific institutions would be able to recommend a moderate weight loss of 5% to 10% to improve metabolic functioning and health rather than the higher standard. Being overweight or obese is difficult and life threatening. 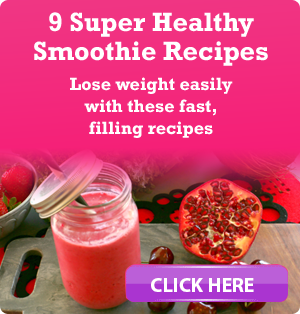 Losing the weight is paramount to restoring good health and well-being. 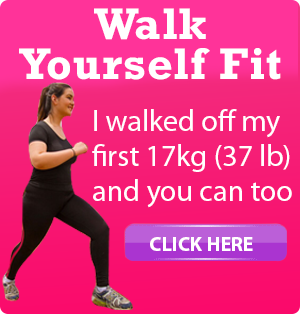 However, most healthcare practitioners and medical professionals set up individuals to fail by encouraging and sometimes demanding high weight loss goals of 15% to 20% which for most is unattainable and daunting. This study serves as a reminder that even just 5% of weight loss is beneficial and is also a great motivating factor to help those individuals to reach manageable weight loss that will significantly help improve their lives. Customer Review offers informative articles, tips and reviews. For more articles like this one, click here.